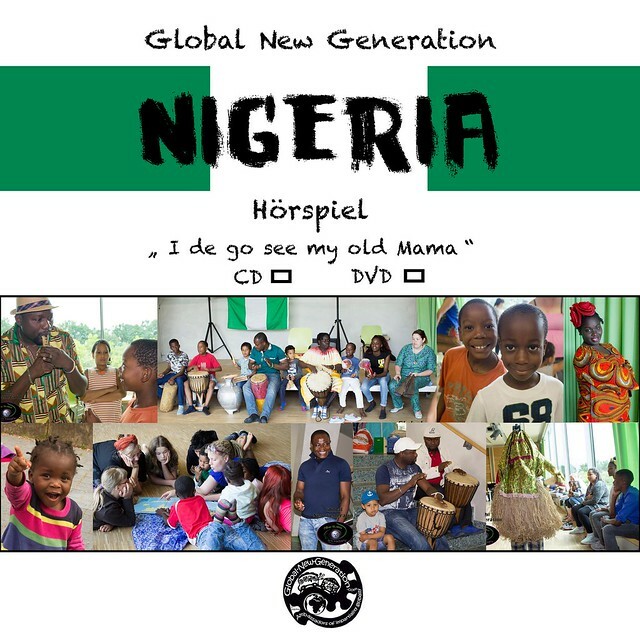 The story is told in German with dialogues and songs in English, Pidgin, Igbo and Yoruba. On the back of the crocodile is the story of two sisters, Koromusso and Dogomusso, big sister and little sister. They take us to the marketplace of Djenne and introduce us to many cultures of Mali. There is Al Bakri and his caravan, who teaches us Islam, the unapproachable Hogon with his mask dancers, a Fulbe wedding party, and many more. 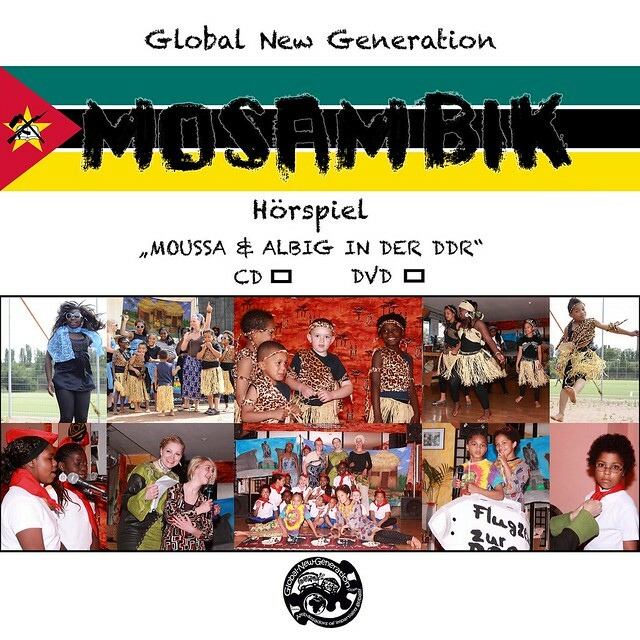 The story is told in German and enriched with songs and dialogues in Bambara, Soninké, Fulbe and Arabic. Inkululeko, the story of a 10-year-old girl named Nontsiki, who grows up in the township “SoWeTo” because of her skin color. Her father is often in the mines for months and works there in very bad conditions. Her mother is on the plantation most of the week, so Nontsiki not only raises her siblings, but also looks after her grandmother. She goes to school and washes the clothes of the neighbors to have a little bit of money for the family’s survival …. A project of the New Generation e.V. 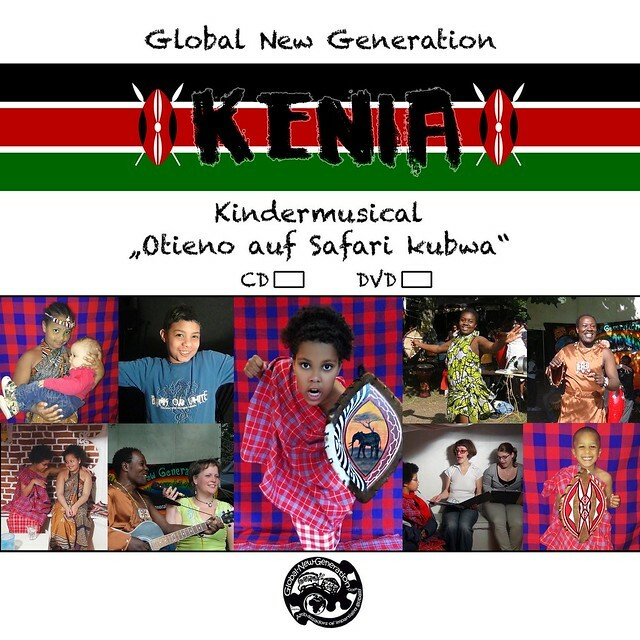 The story is told in German, enriched with dialogues and songs in Swahili, Luo and English. Moussa and Albig, two Mozambican boys, come to the GDR for education. There, Moussa falls in love with the pioneer girl Jaqueline. But after a year the wall suddenly falls and the boys have to go back to Mozambique. Jaqueline remains behind and she is pregnant … We tell the true story of Thomas, who finally found his father in Mozambique at the age of 20 with the help of the New Generation e.V. and Monarda e.V. The story is told in German with dialogues and songs in Portuguese and Changana. 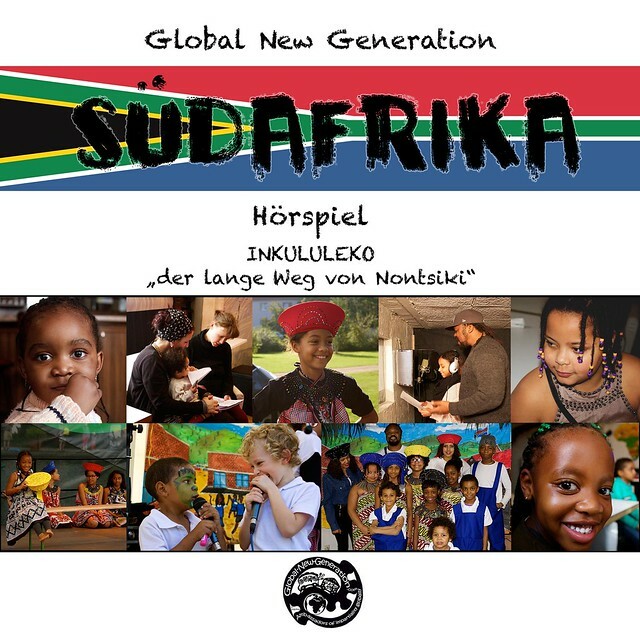 Die Kinder singen in den Sprachen Deutsch, Französisch und Lingala und verdeutlichen anhand eines kleinen Dorfes die Problematik und die Folgen der Kolonialgeschichte. Vor 125 Jahren trafen sich in Berlin die damaligen Weltmächte und teileten in einer dreimonatigen Konferenz den Afrikanischen Kontinent in Kolonien. Heidi aus Deutschland wandert hoch in den Regenbogen und landet in der blauen Farbe. 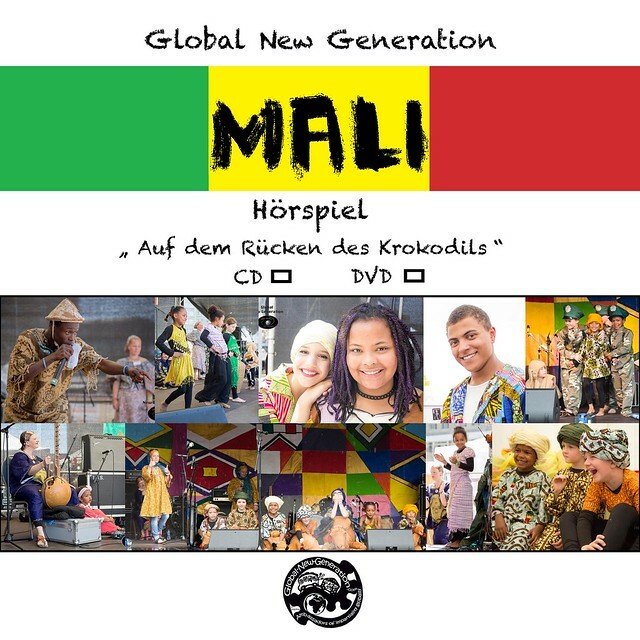 Heimlich schleicht sie den beiden Griots hinterher, die im ganzen Land Wagadou zum Tanzwettbewerb aufrufen. Die schönste un d klügste Jungfrau soll der heiligen Schlange Biida geopfert werden, als Siia die Wahl gewinnt, wird ihr Verlobter Mamedi sehr sauer und erklärt der Schlange den Krieg …. Nachdem dem Untergang des Empire of Ghana, teilte sich der Volksstamm Mandinka in Soninkés, Bambara, Soussou, Diola, Diakhanké und viele mehr. All diese Sprachen sind zusammen mit Französisch und Englisch in unsere Geschichte eingeflochten. Erzählt wird in Deutsch. ….Eines Tages rutscht Fatou aus Mali in die rote Farbe des Regenbogens. Dort gibt es einen Zauberwald und mittendrin ein kleines Dorf. Fatous Ankunft bringt das ganze Dorfleben durcheinander, wird sie doch vom Zombi verfolgt, der dringend ihre Papiere braucht.